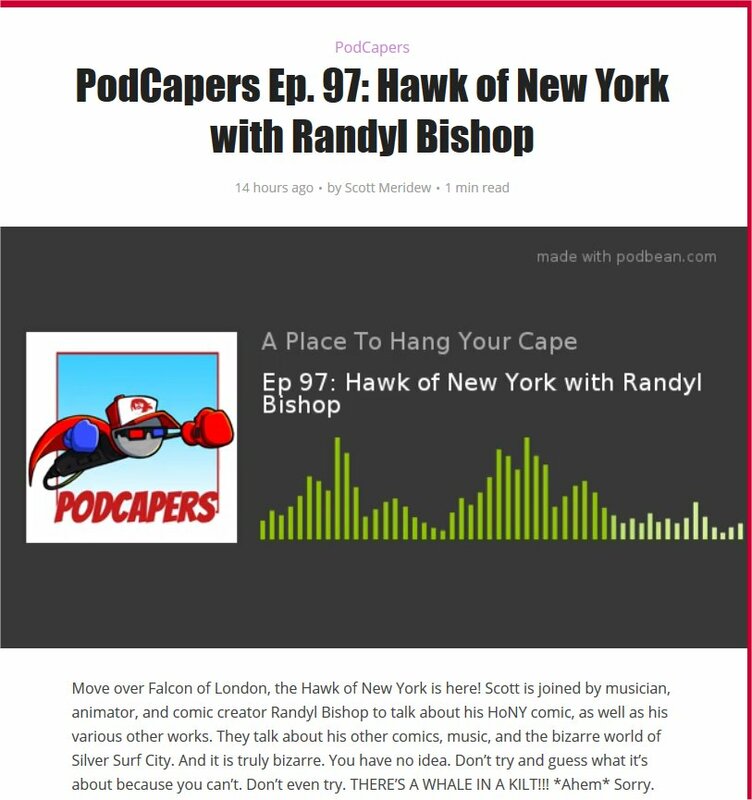 Randyl Bishop is animator for all THE SILVERS music videos as well as the SILVERS SURF CITY cartoon series. He recently did a podcast interview with Scotsman Scott Meridew. It is about an hour long, and may be heard here.